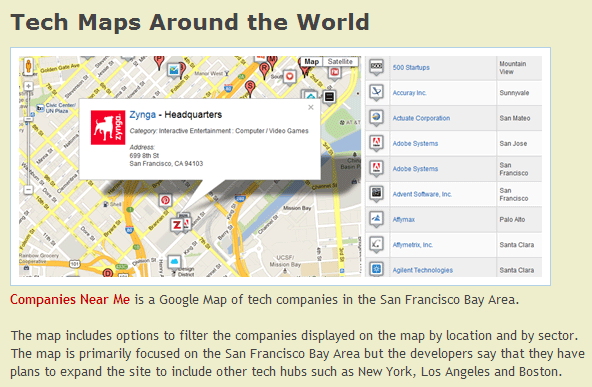 Google Maps Mania featured my little side project Companies Near Me today. Hi, my name is Mike. I live in SF with my lovely wife and my dog Huck. I just recently re-located my blog from blogger to WordPress.